At the dawn of the incessant wars that struck Japan in the fifteenth and sixteenth century appeared these silent warriors that are present today in comics, films or animated as dressed in black, hiding in the shadows, armed with blades and shurikens. But who were the Ninjas really? Their name at the time was Shinobi or shinobi no mono, the shadow of men/women (named as Kunoichi since 60s written in novels). They were Ashigaru warriors (infantry soldiers) whose title was similar to that of samurai, and who carried out espionage missions in enemy territory, avoiding the conflict as much as possible. To better understand the ninja culture, let's go to several villages known as the cradle of these ghost warriors. 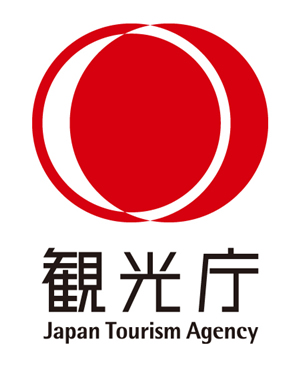 The village of Iga is located southeast of Kyoto, the capital of Japan at that time. As a result, the ninjas had access to a great deal of knowledge, particularly on armaments and the manufacture of gunpowder, as well as on medicine; they were highly educated and used their scientific knowledge in the course of their missions (smoke signals, diversions, firing or lethal covert action). They also had to have a very good physical condition, and know the art of camouflage. Iga is with Koga (located at 20 kilometers north of Iga), one of the best schools of Ninjutsu, that we could call shinobi jutsu, the art of this ancient practice being summed up in the discretion, the techniques of survival and the perseverance . Ninjas also underwent significant psychological training to develop the flexibility of their minds and adjust themselves to any situation. 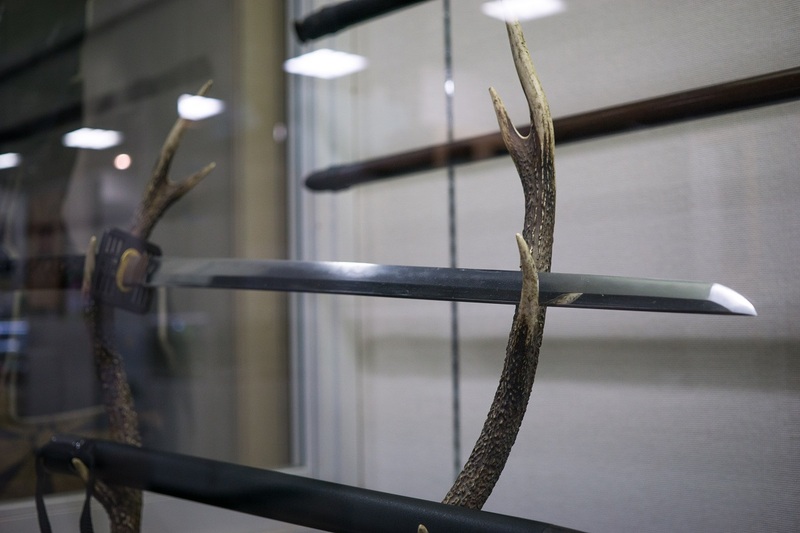 At the museum of Iga (the Ninja museum of Igaryu), you can admire the clothes that could wear these warriors and see that they are not black as we can imagine but simple kimonos that yet seem to allow its wearer to go unnoticed. You will also see the Ninja Estate, a building equipped with multiple defense traps, secret passages and even small hiding places for swords. 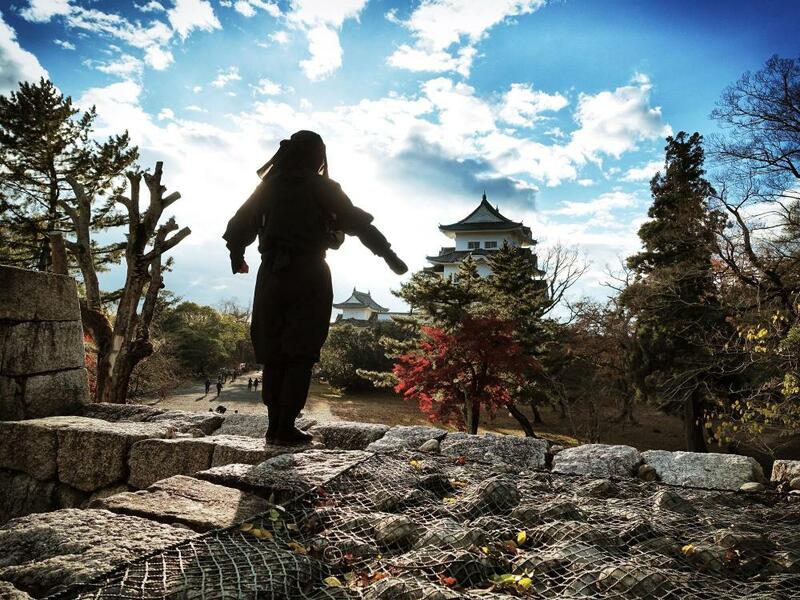 We will also explain how a ninja could infiltrate the Iga Ueno castle and you can even try your hand by putting on a suit to climb a stone wall! 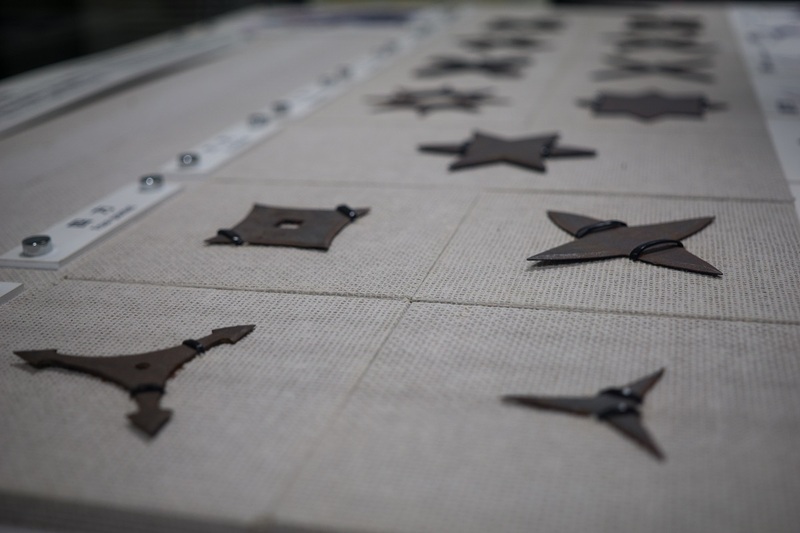 Know that the art of throwing ninja stars (star shaped swords), is also proposed. Here is a list of some tools used by shinobi: picks, ropes, and grapples to climb walls, wood chisels and saws for infiltration, torches, incendiary grenades, rockets, poisons and poison gas, and of course swords, knives and arches. 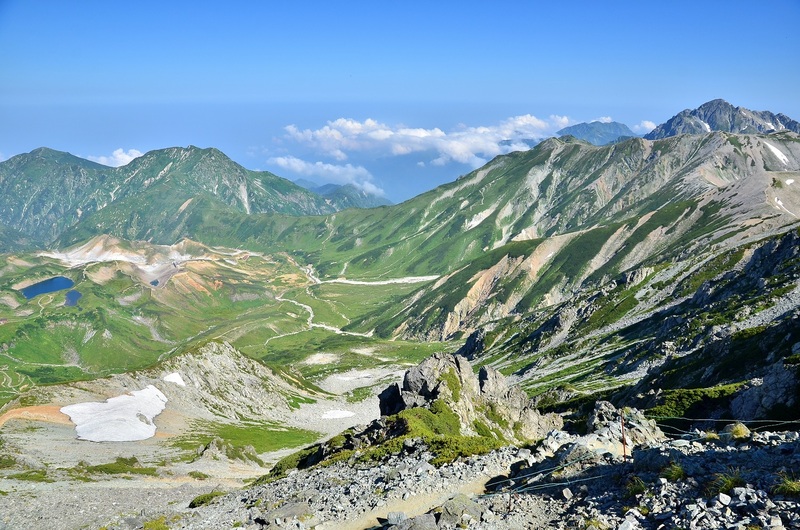 The Togakushi Ninja Museum is located in north area of Nagano prefecture. 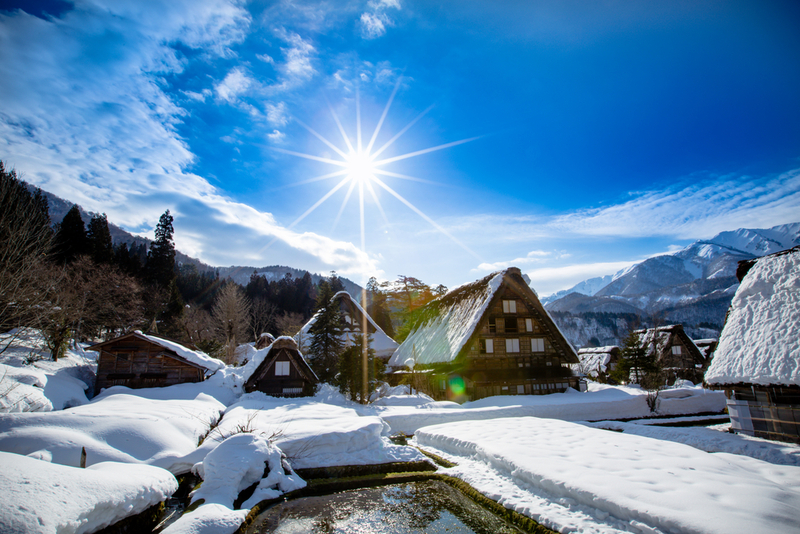 Togakushi is the place where the ninja culture developed during the battle between the Taira and Minamoto clans. The master of Togakushiryu Ninjutsu is a subordinate warrior who once went to Iga responding to his master's death to learn the art of ninjas then back to Togakushi to spead what he has leant in 12th century. Difficult to know the exact period of elite units whose main characteristic was discretion. You can also visit and experience the Ninja house with full of surprises. 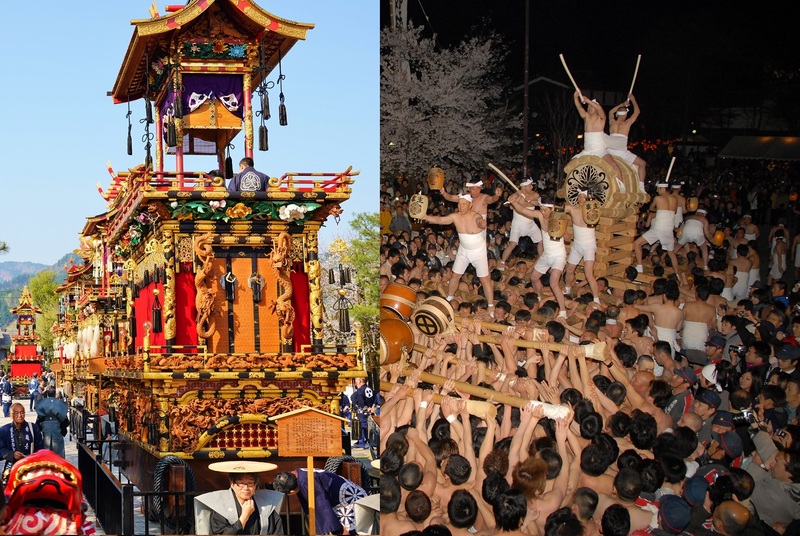 In Kanagawa Prefecture, a festival is held every spring for Fuma Ninja, which would have served the Hojo family, that of the lord of the Kanto region. 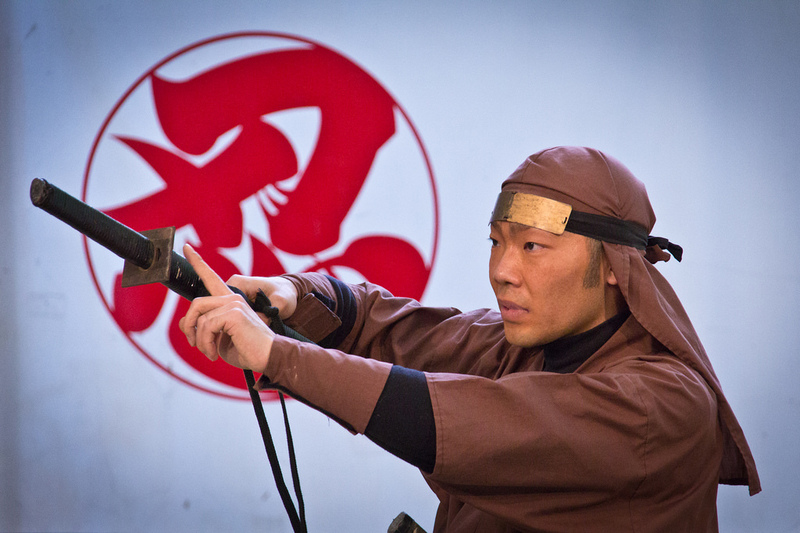 There is organized a competition between several teams of techniques of the art of Ninjutsu, like throws of shuriken, tests of ninjutsu, and course as well as a ninja show. 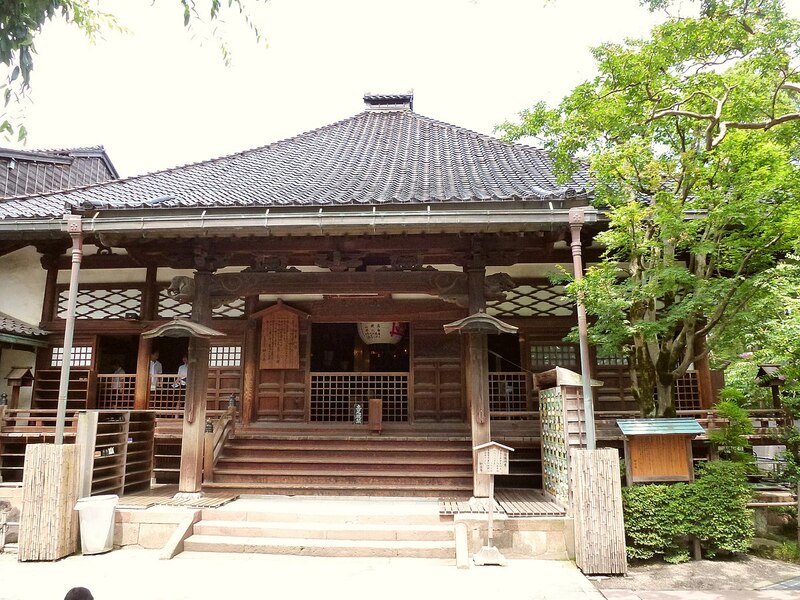 The real name of this temple is Myoryuji, but it contains an incredible number of defense devices similar to a real Ninja residence; and therefore, the temple is nicknamed "Ninja-Dera" (Ninja Temple). No ninja has ever lived in the temple that belonged to the family of Lord Kaga (former name of southern Ishikawa prefecture). Why then build such a building? The main reason lies in the complicated relationship between the Lord and the Tokugawa shogunate. This lord was rich and powerful and on his guard to the Tokugawa. 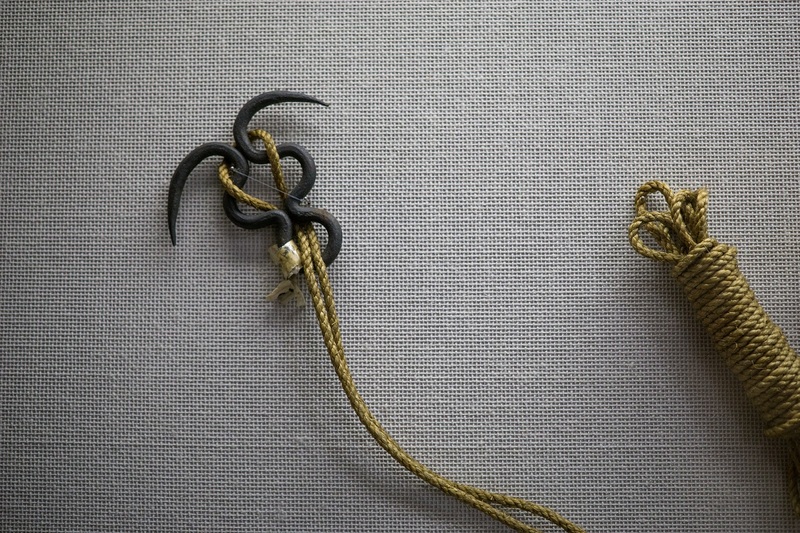 But, as the Lord could not publicly show his defenses, he secretly prepared defenses and traps in the temple to ward off an attack and some unforeseen event.